The Nest Cam is one of the most popular Wi-Fi cams on the market thanks to its ease of use. 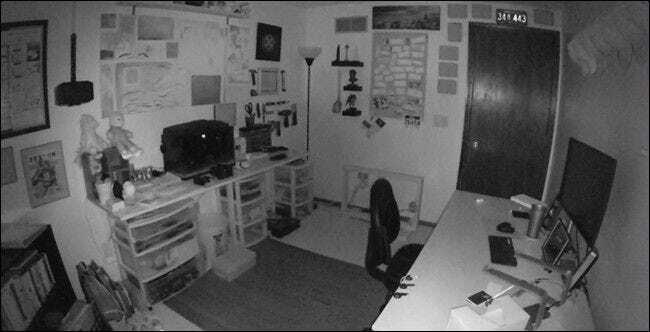 If you’re a recent owner or just someone who’s curious about what the device can truly do, here’s how to get the most of your Nest Cam. Many Nest Cam owners likely just set up the camera and hit record, but despite the Nest Cam’s simplicity, there are actually a lot of neat features that come with the device. Let’s go over some awesome things you can do with the Nest Cam that you might not have heard about otherwise. The Nest Cam is capable of recording and streaming full 1080p HD video. However, your internet connection may not be able to handle that kind of load, so it makes since to back it down a little bit. You can go into the settings and choose “Image Quality”. From there, you can choose between 360p, 720p, 1080p, or Auto. The last option will have the Nest Cam automatically choose the best quality based on your internet connection speed. If you decide to get a new router or just end up changing some of your Wi-Fi settings, you’ll need to re-connect your Nest Cam to your Wi-Fi network. Unfortunately, there’s no super-quick way to do this, and it comes down to setting up your Nest Cam all over again for the most part. Go to Settings > Home Info > Home Wi-Fi Help > Update Settings to get started. 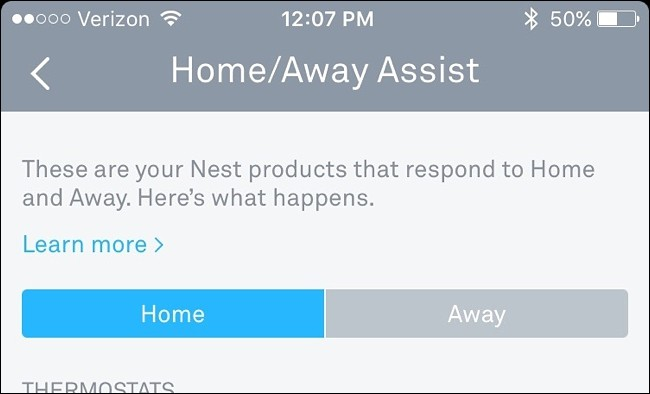 RELATED: What Is Nest Aware, and Should You Pay for a Subscription? 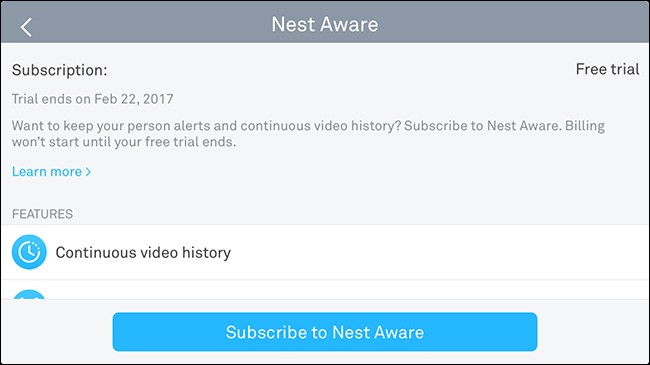 Nest Aware is a subscription service for your Nest Cam that allows it to save video recordings to view later on. Otherwise, it only saves snapshots of any motion that was detected. 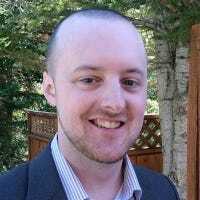 However, Nest Aware costs $100 per year, and $50 per year for each additional Nest Cam you have. It’s definitely not the cheapest subscription plan we’ve seen for a Wi-Fi cam, but it comes with some extra features that are pretty neat, including Activity Zones (more about that in a moment). Your Nest Cam can alert you every time it detects motion, but if you’re already home and don’t need to receive those kinds of notifications, you can customize when and how you do receive them. By going to Settings > Notifications, you can choose to receive alerts only when you’re away from home. Furthermore, you can choose whether to receive these alerts directly on your smartphone, through email, or both. You don’t have to keep your Nest Cam’s video feed all to yourself. If you’ll be on vacation and want a friend or family member to keep an eye on things from afar, you can share your Nest Cam with them. You can do this by going into the settings and selecting “Camera Sharing”. From there, you’ll create a password that your friend will need to enter in order to view your Nest Cam’s video feed. If you use Nest Aware and have your Nest Cam recording 24/7, that can use up a lot of bandwidth. To help with that, you can automatically have the camera turn on and off at specific times. Go into the settings and tap on “Schedule”. From there, enable it and then start customizing the time windows that you want your Nest Cam on or off. You can also use the Home/Away Assist feature, which uses geofencing instead of a set schedule. Whenever your Nest Cam is actively recording, it displays a subtle LED light on the front. It’s probably not a huge for some users, but in the dark it can be one of the brightest things in the room, blinding you if you’re trying to take a quick nap. Luckily, you can turn it off by going into the settings and selecting “Status Light”. From there, you can choose to disable it a couple of different ways, or keep it enabled for some things. Whenever video is captured, your Nest Cam also includes the audio by default. However, if you never end up really using the audio portion, then it’s mostly just wasting bandwidth, however little that may be. The good news is that you can disable the microphone. Just go into the settings, select “Sound”, and then hit the toggle switch next to “Microphone On/Off”. Keep in mind that this will remove the ability for two-way audio communication, as well as make audio alerts irrelevant. Night vision can be really handy, but if you never end up using it, then it’s probably best to just turn it off, especially if it’s creating a window glare from the infrared light. You can do this by going into the settings, selecting “Night Vision” and turning it off. After that, your Nest Cam will always remain in “day mode” and will never turn on night vision mode unless you go back into the settings and switch it back manually. If you subscribe to Nest Aware, you can create Activity Zones, which are customized areas within the video feed frame that are motion detectable. This means that if any motion is detected within this area, you’ll be alerted to it, while any motion outside of the area will be left alone. You can only customize this feature on the web interface, so after you login and open up your Nest Cam’s video feed, tap on “Zones” and create your Activity Zone.